Xavier Vidal i Roca has the best selection of violins for beginners, students and professionals. We want to offer to our customers the best violins and accessories options. They have been down to the detail selected distinguishing the instruments, bows, strings, cases, rosins, shoulder rests, chinrests, rosins, mutes supports, tailpieces and tensors. All what you imagine for you and your violin. Luthier Xavier Vidal i Roca has the best selection of Violas for beginners, students, and professionals. We want to offer to our customers the best violas and accessories options. They have been down to the detail selected distinguishing the instruments, strings, cases and accessories for each range of prices and level. 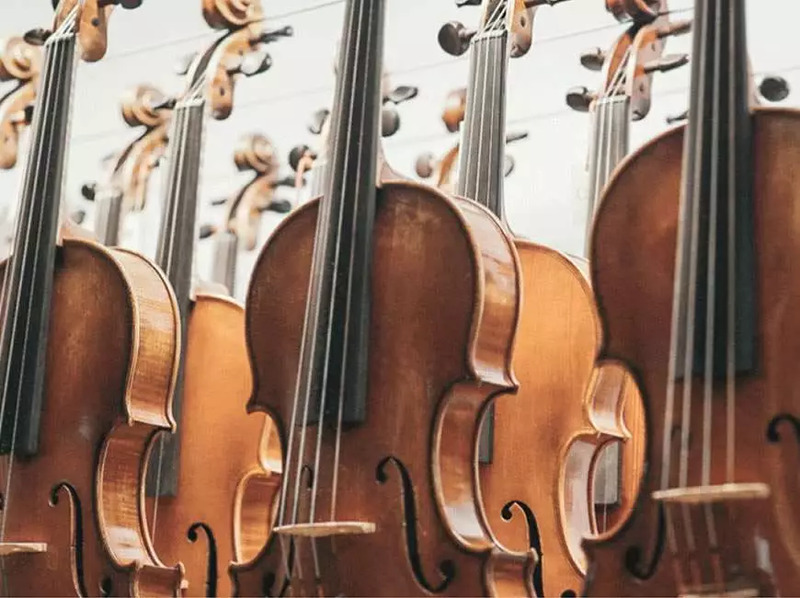 Let’s adventure finding the greater violas, strings, bows, cases, shoulder rests, chinrests, resins, mutes, supports, tailpieces and tensors selection of the market. At Xavier Vidal i Roca we have a wide selection of double bass accessories. 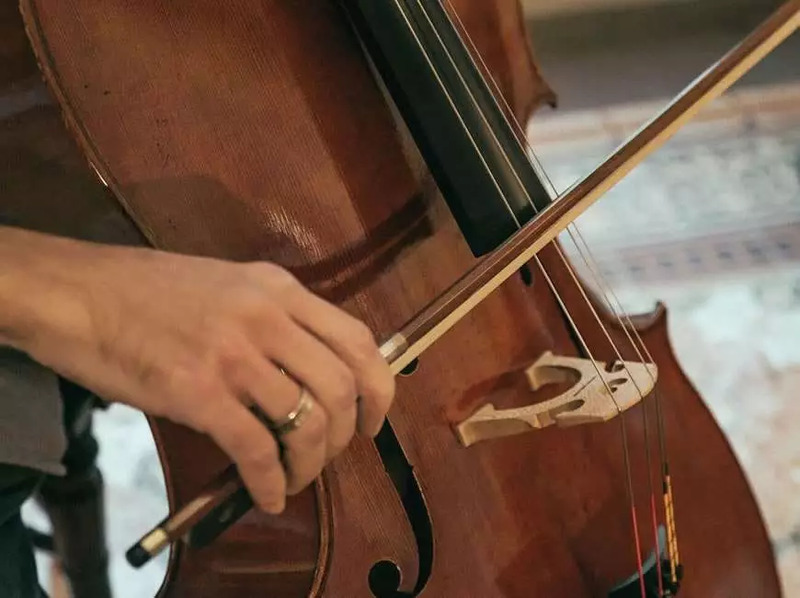 You will find the perfect complement for your instrument: strings and bows, double bass supports, resins, mufflers, and cases. 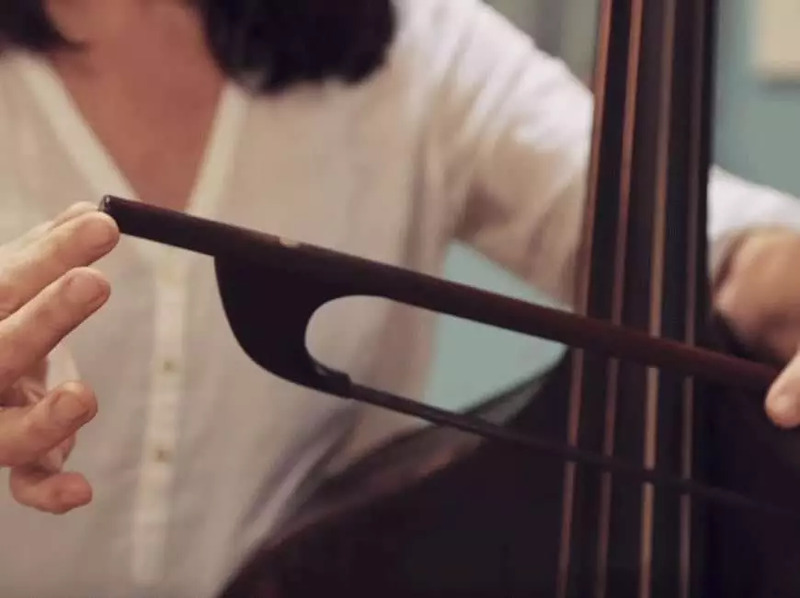 We offer you everything you could need for you and your double bass. In our store we have a wide range of products for your musical career. At Xavier Vidal i Roca you can find the best selection of accessories for your violin, viola, cello or double bass. Designed for any profile of musician from beginners and students to professionals. 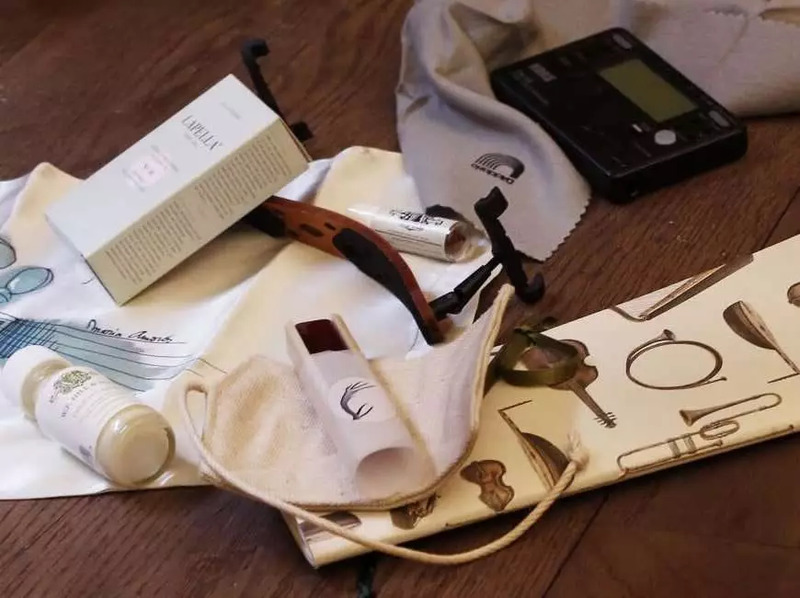 You can find accessories for learning, tuners, metronomes, lecterns, microphones, batons, cleaning products and maintenance, as well as many other accessories for your violin, viola or cello or double bass. At Xavier Vidal i Roca we also offer the possibility of renting the instrument you need to start your musical studies. 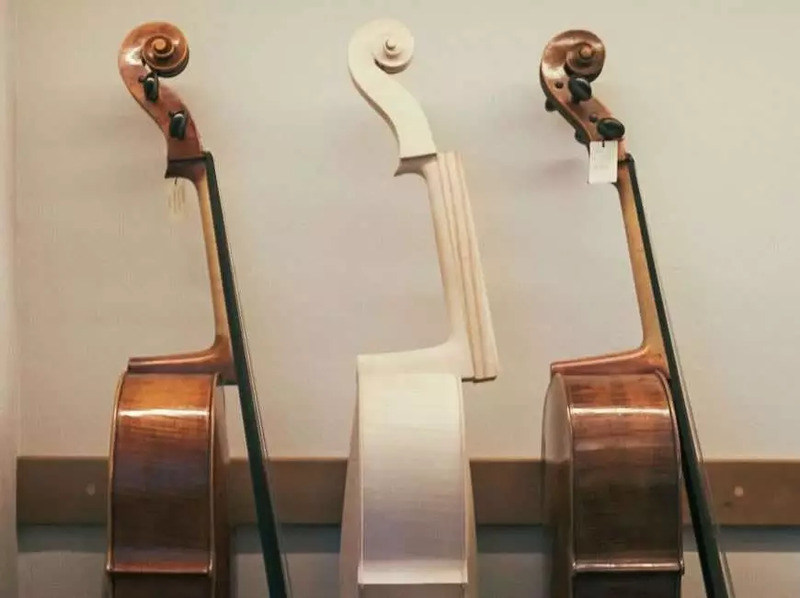 Find Violins, Violas and Cellos of different levels, and choose the one that best suits your needs. 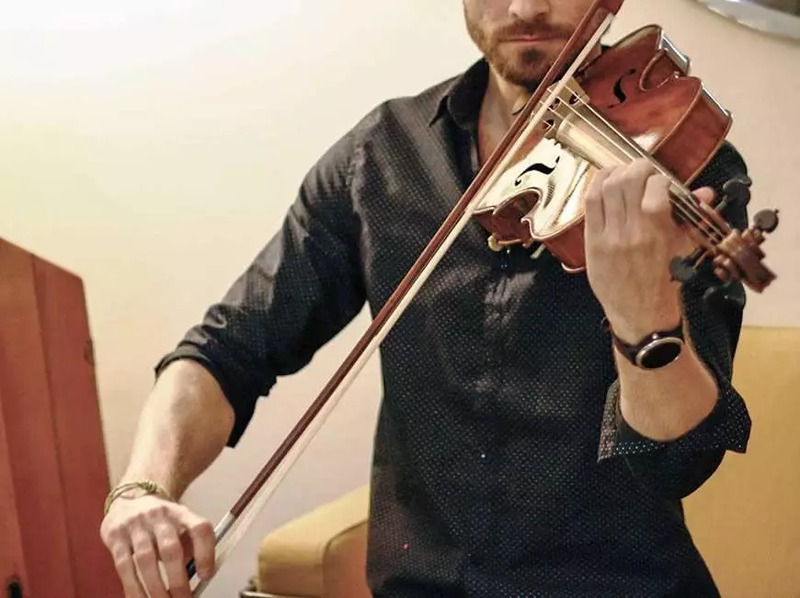 We rent instruments from the smallest measures, 1/4 or 11" designed for children; Such as for adults who are starting up the sector or who have an advanced level and want to continue to progress in their studies. It's never too late to start joining the music and discover your passion.